Directions: From Jacksonville, Oregon head west along OR-238/Medford-Provost Highway for 7.7 miles. Take the left on to Upper Applegate Road. At 2.8 miles take the left on Little Applegate Road. Buncom is three miles further at the corner of Sterling Creek Road and Little Applegate Road. It will be on the left. Buncom Oregon is about fourteen miles directly south of Jacksonville, Oregon. 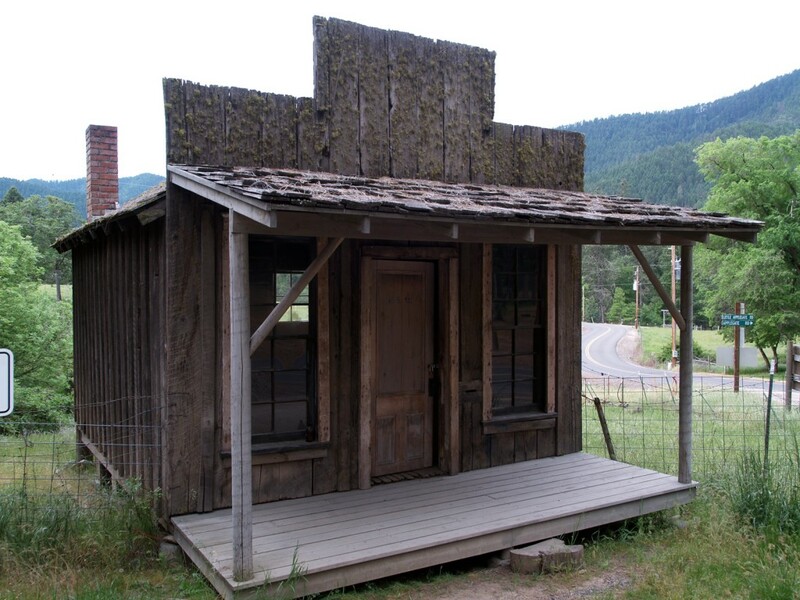 Unlike many Ghost Towns I’ve cataloged in the past, it’s relatively easy to find. 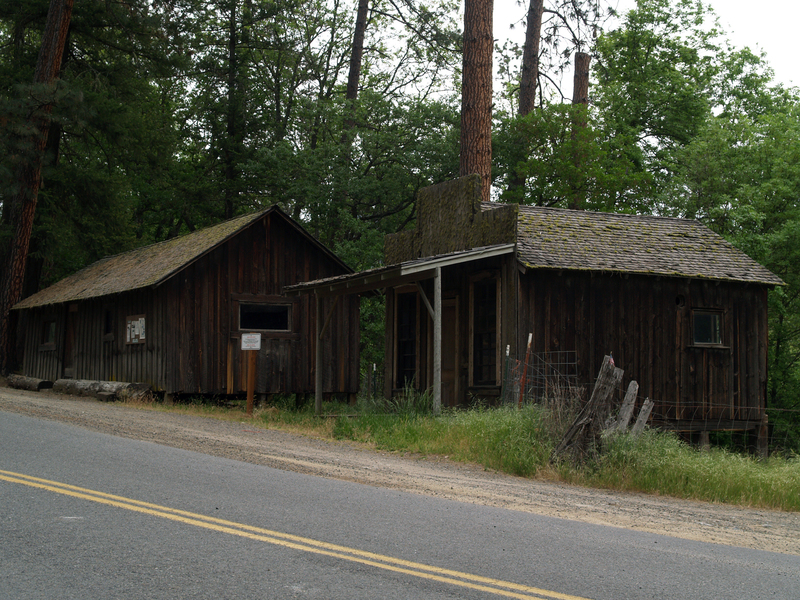 Located on the junction of Little Applegate River Road and Sterling Creek Road, three buildings remain of the town. According to the city’s webpage (how many ghost towns have a dedicated webpage? ), the three buildings that remain are the Bunkhouse, the Cookhouse, and the Post Office/General Store. 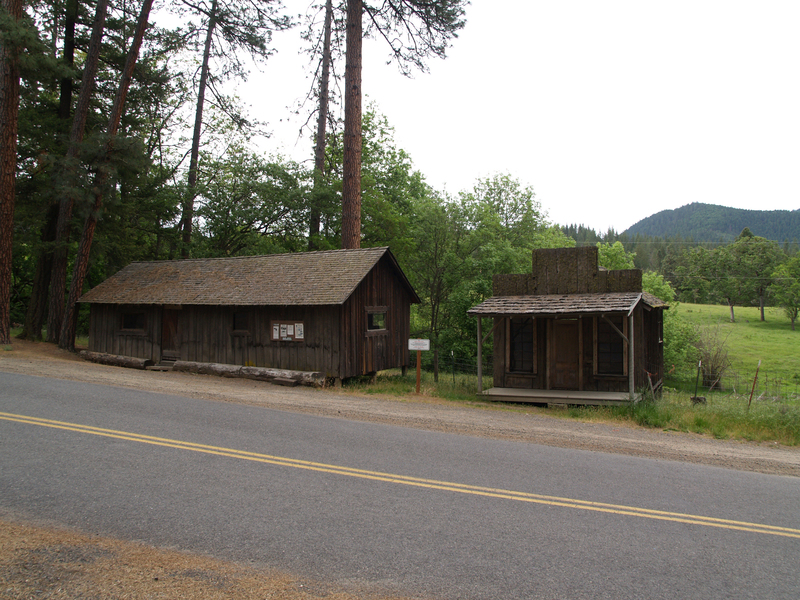 Sterling Creek Road bisects the Cookhouse from the other two buildings. 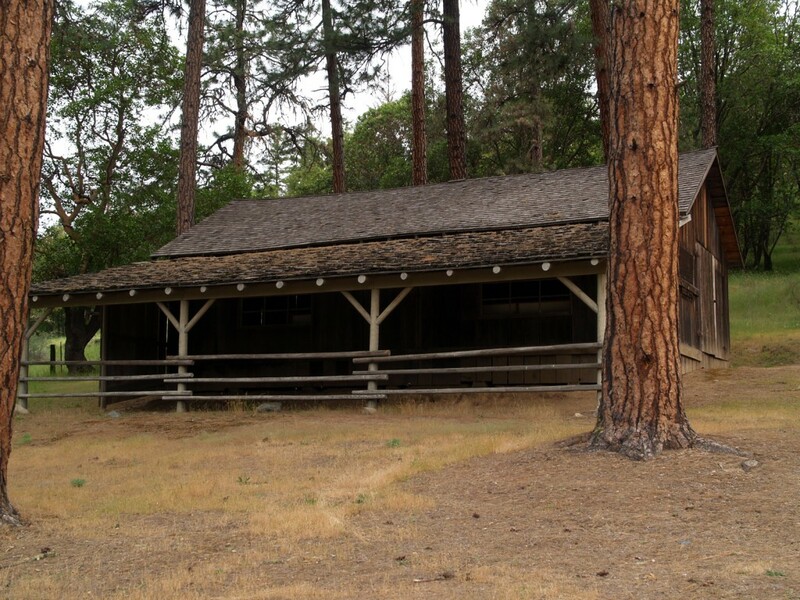 It was used as a barn for many years and still retains some of those characteristics. 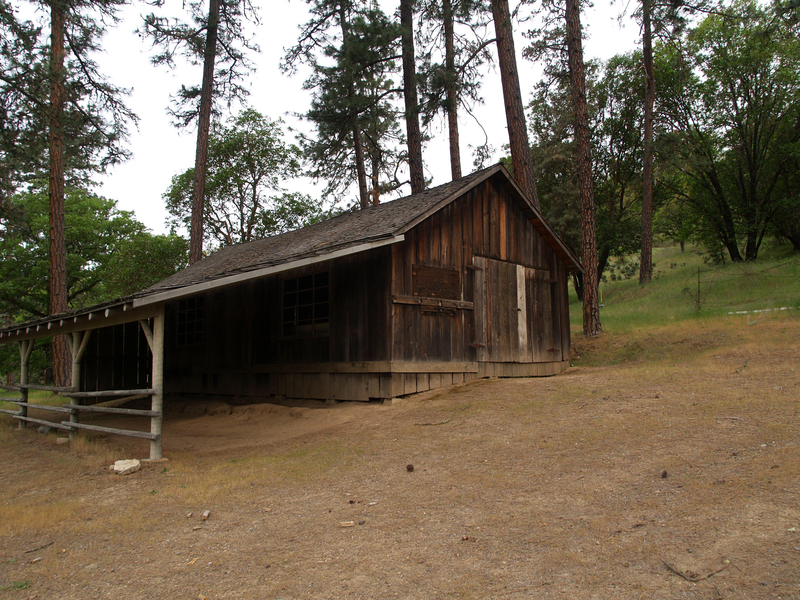 The Buncom Historical Society (join for free by mailing: [email protected] maintains the town and has a yearly festival there celebrating the town’s history. And if you want to know more about Buncom’s history, they also wrote a great book about it in 1995. It is available on Amazon.com for a pretty good price. I highly recommend purchasing a copy. The proceeds help out the historical society to preserve this piece of important history. Awesome photos! I was actually just reading about this a few hours ago. I came to your site because of getting interested in looking for gold, just for recreation though. I’m living in Hillsboro Oregon. Bookmarked your site. Watching Find Your Roots on PBS tonight, I looked up Uniontown Oregon because actor Ty Burrell’s great(great? )grandmother(a black woman!) homesteaded over 100 acres in/around Uniontown, in Jackson County!